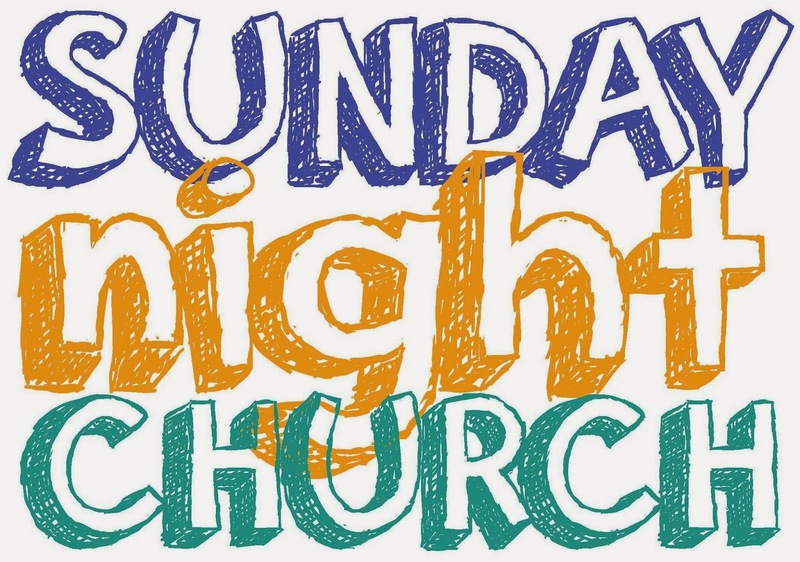 The following are a few words I wrote in our monthly newsletter at First Baptist Church of Bozeman (where I work) about the Sunday night service we are about to start. I'm both excited and scared about this new undertaking, so I tried to capture my ambivalence and ask for prayer in this time of uncertainty. I used to sleep well. I would plop down on the pillow, only to be wakened by the glow of the sunrise. But those days are gone. Now most of this newfound sleeplessness is a result of ‘baby number two’ and the round-the-clock attention she requires. But not all of it. I also find myself lying awake at night thinking and dreaming about the Sunday evening service we are about to begin. I find myself thinking about people I’ve never met—wondering who will attend and where God will lead us as a group. I find myself praying that as we journey together in the way of Jesus, we will encounter his good news. And, in return, be good news for our world. I find my body racing through the gamut of emotions—one second filled with excitement and passion, while the next, terrified with doubt and anxiety. But I think that’s the way it’s supposed to be when you embark on a new adventure. Like a young hobbit leaving the Shire for the first time, you ought to be all-at-once filled with excitement and anxiety, bravery and terror, wonder and doubt. That’s the nature of God’s call. It will most-certainly leave you trembling with both anticipation and trepidation. It will ask more of you than you thought you had in you, but will also fill you with an overwhelming sense of God’s presence on the journey. So as we begin this new venture, I covet your prayers. There are many ways that you can be of assistance as we embark on this new outreach ministry (and I would love to talk with you about those), but first and foremost, I ask that you would pray. Pray for me and our leadership team. Pray for those who might attend—people we have not even met that might soon be part of our church family. And most importantly, pray that the evening service would be a place where the good news of Jesus is both encountered and shared.